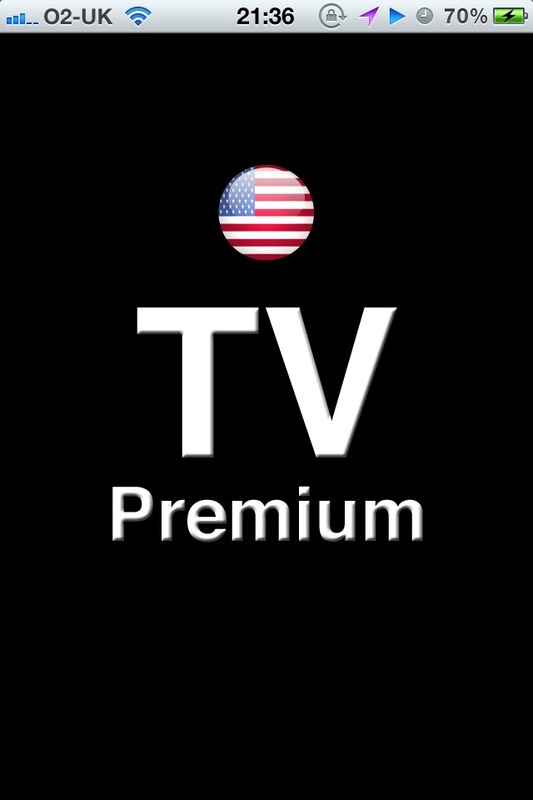 Currently, the number one paid app in the UK App Store is “TV English Premium”. Since its launch 2 days ago, it provided live streaming of a number of obviously copyrighted content, such as Sky Movies and Sky Sports, all in a really rather glorious 1080p HD and AirPlay support. Unfortunately, while it’s still available on the App Store, it doesn’t actually work. It appears the app was just streaming futubox’s streams access to which has now been pulled. Twitter anger seems to be against Apple or Futubox. Some blame Apple for breaking it (they didn’t), others blame Futubox for shutting it down (it was using their content, presumably without permission). The app updates its channel list from a server, as well as its stream URLs. When the App was submitted to apple, it almost certainly was only displaying legal content, which is why Apple allowed it through. Apps like this need to be able to update live, it’s a risk apple have to take. Obviously by switching to stream copyright material it’s now in breach of those terms, and will no doubt be pulled once Apple realise. I got my Raspberry Pi today, and it’s really lovely. The first thing that struck me was how small it is – the pictures didn’t really correlate in my head, at least, to the size of the device. I was smart enough to have pre-made my SD card, which provides its boot code as well as the filesystem containing a basic Debian Squeeze for ARM. You can’t really power the thing from a USB hub or computer – It needs about 700mA of power, and almost all USB sockets will provide 500mA at most, unless more is negotiated. The power port on the pi is only connected to the power rails, so can’t do that negotiation. That said, if you’re not using HDMI, aren’t really pushing the CPU and don’t have many/any USB devices attached, you’ll be fine on one. With that in mind, there is a typo/mistake in the documentation from RS. One piece of paper included says you must use a 500mA max power supply, the quick start guide says it must be at least 700mA. I had problems with an Ethernet cable that works fine on every other device i’ve used it on. Not sure if its a shielding issue, but swapping it out for another one worked fine. The symptoms of this including disconnections if you’re connected via. SSH, or “connection refused” error messages when you try to connect to any service. A wise, old, old man once told me, “It doesn’t matter about looking pretty, it’s about getting the content up”. With those words in mind, I threw together enough of a theme in order to present you this content. Exciting.